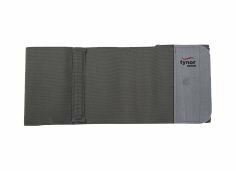 Rib Belt provides stabilization and support for rib and sternum injuries, intercostals muscle strains and costovertebral sprains. 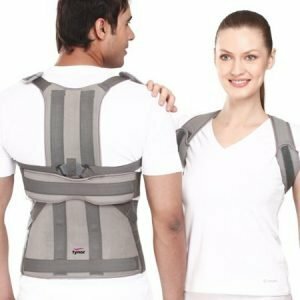 Widely used in cases of rib fractures and postoperative care by Holding the rib cage in position and reduces the pain of everyday movements. 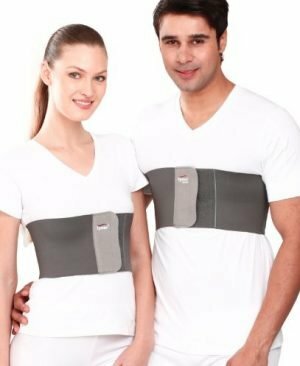 Rib Belt also helps in relieving pain because of the sudden expansion of the chest and rib cage. Rib Belt also eases the discomfort caused by violent coughing. 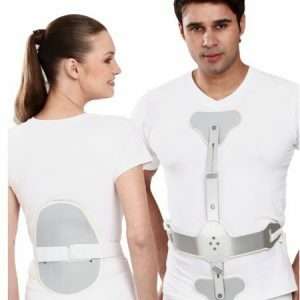 Rib Belt is applied to the thoracic and upper abdominal region to compress and bind the rib cage during rib fractures and postoperative care while allowing sufficient flexibility for comfortable breathing. Lightweight and thin construction improve patient compliance.